Summer 2016 continues to sizzle and one of the region’s hottest events is right around the corner. 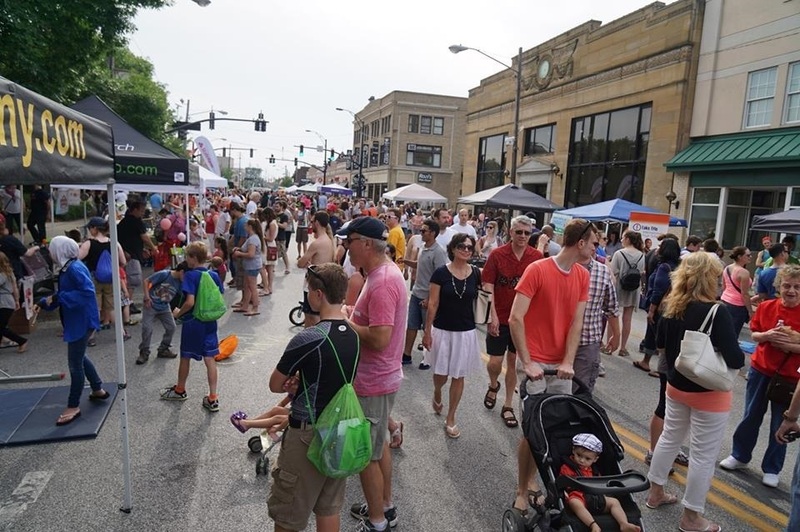 The Lakewood Summer Meltdown – sponsored by Melt Bar & Grilled and presented by LakewoodAlive – returns for its seventh year on Saturday, July 9, from 4 to 10 p.m. in Downtown Lakewood. Families will love the street festival component, which features free programs from 50+ businesses and nonprofits organizations, including numerous interactive opportunities. Activities range from a sprinkler park to skateboarding to demonstrations of yoga and other exercises. The ever-popular Meltdown 5K draws hundreds of participants annually, as it features a fast course, chip timing, a fashionable t-shirt for participants and prizes for top finishers. Both this running event and the 1 Mile Kids Fun Run afford participants a rare opportunity to partake in an evening race. Local brews available in the beer garden like the “Lakewood Lager” and the “Summer Meltdown Ale” from Buckeye Brewing Company will complement dining options from vendors and food trucks. Up-and-coming band Front Porch Lights will rock the stage with a sound that “dances across a dynamic range of moods and colors,” according to Cleveland Scene. For more information, please visit LakewoodSummerMeltdown.com. The Lakewood Summer Meltdown is generously supported by: Melt Bar & Grilled, Buckeye Beer Engine, Lakewood Family YMCA, Cuyahoga Community College, Discount Drug Mart, First Federal Lakewood, Geiger’s, Lakewood City Schools Community Recreation and Education Department, City of Lakewood, Lube Stop and The University of Akron Lakewood.